So why is SEO so important for my online small business? If you’re a small business owner and not an seo pro, you may be asking yourself that question… You may really be wondering ‘why bother’ if you can just pay for advertising (PPC), after all, that’s an easy way to rank above everyone – especially if you’re in a position to afford PPC. Here’s a fun fact that should grab your attention on exactly why search engine optimization is critical to your online business. Roughly 97% of searchers do not click on ads… You’re 20X more likely to get traffic from SEO vs PPC. Have your attention yet? Black hat seo people really seem to hate the search engines as the search engines continue to figure out their tricks on how to artificially rank high on the search engines. Back in the day, they were the keyword stuffers, they would buy mass amounts of links where relevancy and quality of the websites didn’t matter. They got more technical as the search engines cracked down, even creating their own private blog network (PBN) with poor content but they did create relevant backlinks on these spun and re-spun article posts. We’re not one of those believers! 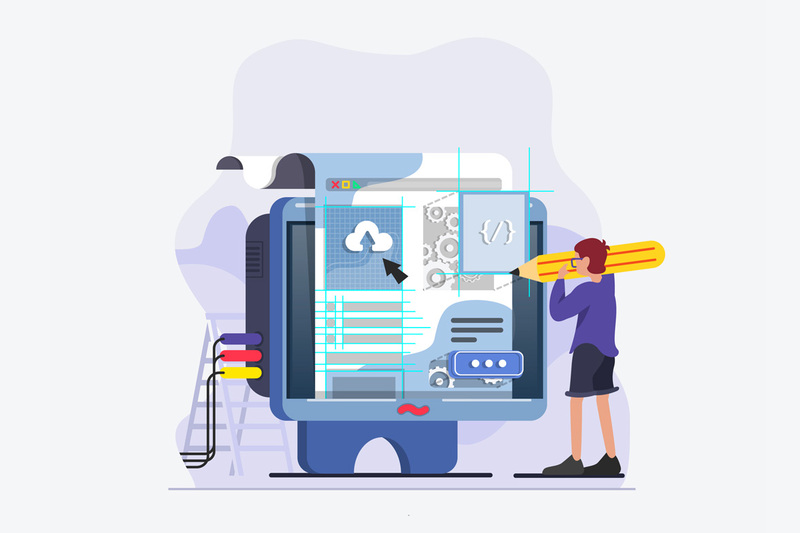 We believe if you work with the search engines and ultimately try to produce quality content, with quality and relevant links pointing back to your site, you’re ultimately helping the end user – which is the goal of the search engines – to improve user experience. 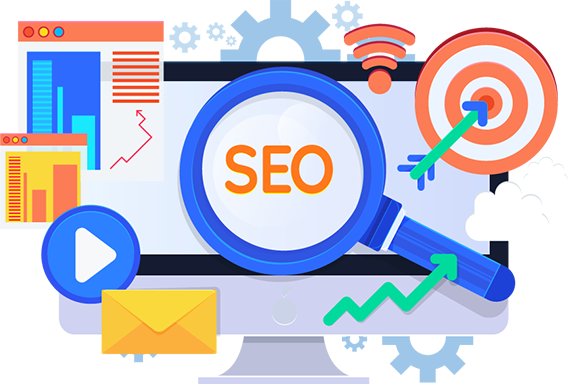 That aligns us with the white hat seo people, but we still know how to take advantages of weaknesses with competitors – even things like reporting an issue to Google about a competitor… That may seem black hat, but if it’s ultimately helping the end user, you and your business could be rewarded. That’s the service we provide you. We not only look into your website and the market in general regarding your website, but we look at your competitors. If you want to be successful online – you have to compete. Given the fact that you’re 20 times more likely to get seo traffic vs ppc traffic, the case is closed on what’s the best option. You don’t want that and we don’t want that for you! Instead, go with Worthy SEO – where we’re looking after your short term results as well as your long term results. After all, if your fundamentals are right, with the right keywords using good, informative, content. You can rank well now and into the future with no continuous funding like you would with PPC. When you’re ready to start make that move and begin gaining long term improvements – contact us.